Megan has her sights set on finding a convicted burglar who's broken his parole, and she has the perfect partner to help sniff him out. Unfortunately, her shepherd-mix Brigit's dog bowl is already full. A Peeping Tom has been spotted in an affluent Fort Worth neighborhood, and concerned citizens are looking for a few good watchdogs. To catch the creep, residents start enlisting volunteers to beef up their Neighborhood Watch group-which is fine with Megan. She needs to focus on catching a burglar who's still at large. 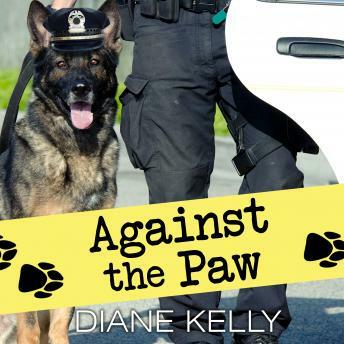 But when the Peeping Tom patrol grows into a virtual vigilante mob, Megan and Brigit have to jump in paws first, before some very angry people take the law into their own hands.